Dom and the crew have returned only this time the family is at war with each other! Since the release of Furious 7 & the franchise itself became one of the fastest movies to reach $1 billion worldwide in the box-office history, being the sixth-biggest global title of all time and an emotional tribute to Paul Walker who passed away. After this success is the newest chapter in that’s presumably the final chapter of the franchise, The Fate of the Furious. Today, we have the second trailer in anticipation for the release featuring more action. From the shores of Cuba and the streets of New York City to the icy plains of the arctic Barents Sea, our elite force will crisscross the globe to stop an anarchist from unleashing chaos on the world’s stage… and to bring home the man who made them a family. 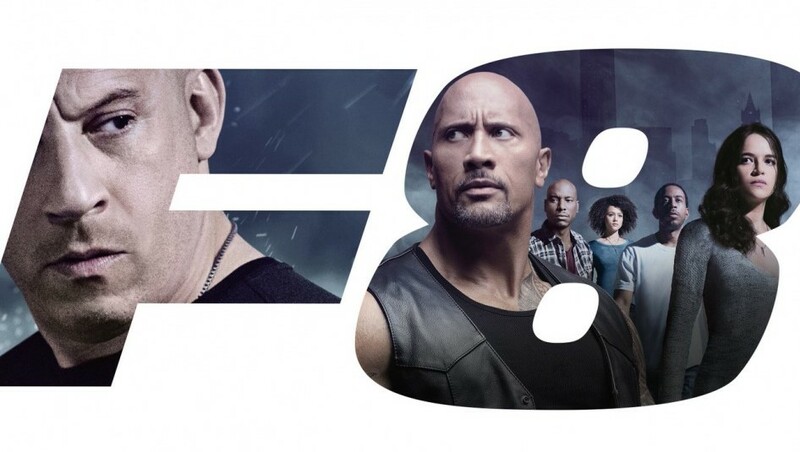 The Fate of the Furious is directed by F. Gary Gary (Straight Outta Compton) the film will star Vin Diesel, Dwayne Johnson, Michelle Rodriguez, Jason Statham, Tyrese Gibson, Chris “Ludacris” Bridges, Nathalie Emmanuel, Elsa Pataky, Kurt Russell, Scott Eastwood, Charlize Theron and Helen Mirren. The Fate of the Furious crashes into theaters on April 14th, 2017.